In his speech at Confed17, Simon Stevens, Chief Executive of NHS England, announced the launch of the NHS Innovation and Technology Payment (ITP). This programme builds on the Innovation and Technology Tariff (ITT) that went live on 1 April 2017. 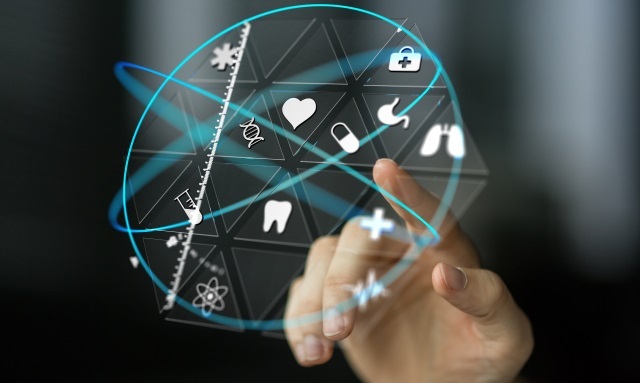 The ITP aims to support the NHS in adopting innovation by removing financial or procurement barriers to uptake of innovative products or technologies. This programme will be delivered in partnership with the AHSNs, sponsors, national and international experts. Innovations (specifically medical devices, digital platforms and technologies) accepted on to the ITP will inform an innovation or technology theme, which will then be incentivised via financial or procurement support. This will enable the successful applicant’s innovation – along with any others that meet the same criteria – to be incentivised for use in the NHS. Any payment, tariff or purchase of products will be available to the NHS from April 2018 for a period of one year, at which point the programme and themes will be reviewed. The ITP is now inviting expressions of interest via NHS England’s Innovation Exchange. Applications will open on 17 July 2017 and the deadline for completed applications is noon on 8 September 2017. For full details please read the ITP Call for Applications and Guidance Notes. Please note: the ITP and its application process are separate to the NHS Innovation Accelerator (NIA). Questions relating to the ITP should be directed to NHS England’s Innovation Team: england.innovation@nhs.net. NHS England is running a series of WebEx events to provide information about the ITP, the dates for these events are listed below. You can register to join these via this link.